The world is facing so many problems today. Hunger, poverty, terrorism, etc being the worst of all. 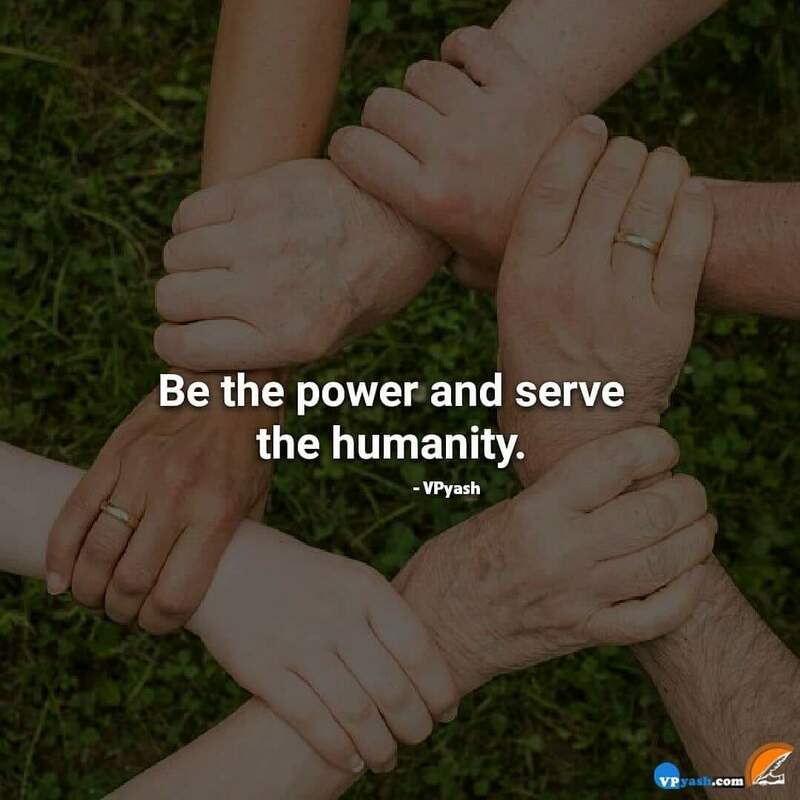 Let's join to serve humanity by being a powerful union as it is the high time to show the world that humans are capable of doing much better than what they are doing right now. Only humans are blessed with the ability to do good for other creature around them. But today with the growing technology and modern societies people have forgotten the meaning of being a human. The world is being driven by hatred, fear, and greed. To allow love and humanity to grow again in everyone's heart it is essential to make people aware of the human capabilities at first. But for this, a powerful union must be developed by us to make this world a better place to live and render some service to humanity.